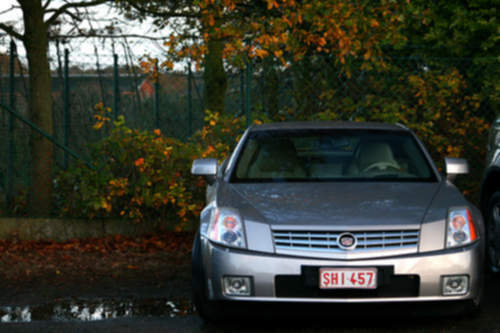 Tradebit merchants are proud to offer auto service repair manuals for your Cadillac XLR - download your manual now! Cadillac’s line of automobiles includes the 213 horsepower, 2004 Cadillac Eldorado V8 Cabriolet Coupe and the 2009 Brougham Platinum Convertible. Whether you have problems with your 2004 Eldorado or you have a 2009 Brougham, you are going to need a good repair manual to keep it running. Tradebit has a huge inventory of Cadillac manuals, for just about all years and models. Cadillac Xlr 2007 - Owners Manual Download - ( Best Pdf Ebook Manual ) - 07 Cadillac Xlr - Download Now ! !